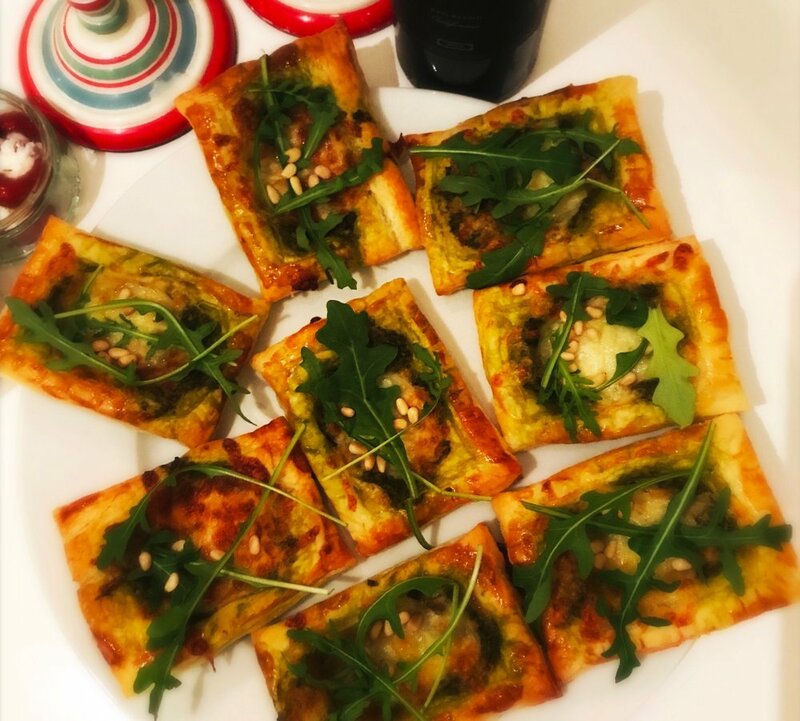 You are here: Home / More / Celebrate / Really Easy Party Food That Tastes AMAZING! 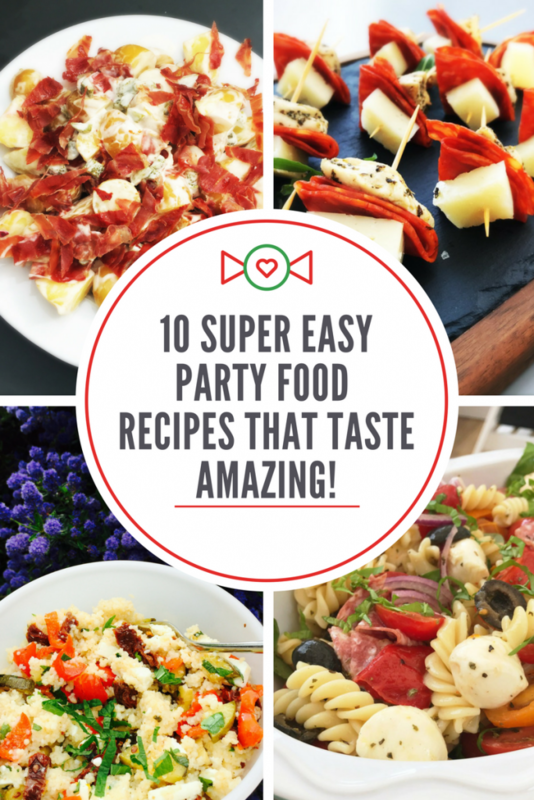 Throwing together a selection of great party food is really easy with our foolproof, super simple party food recipes. All of these recipes use ingredients you can just pick up at the little local shop and they all go perfectly with leftover roast turkey and ham too! A loaded pasta salad that’s packed with flavour and ready in just 20 minutes! Get the Big Italian Pasta Salad recipe here. 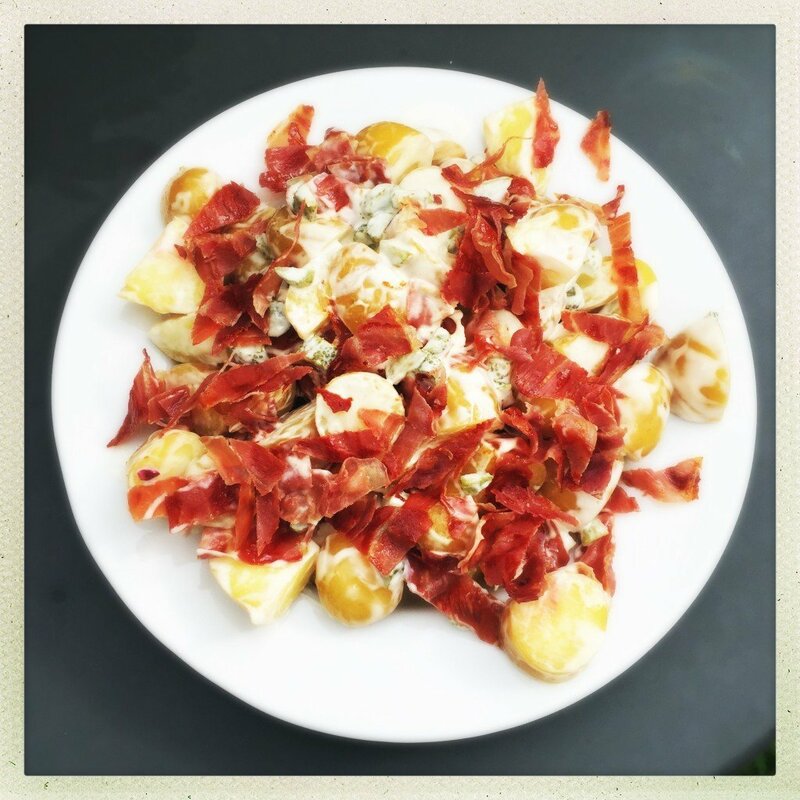 Another 20 minute recipe – delicious creamy potato salad topped with crisp bacon, you won’t want to share! Get the Bacon Potato Salad recipe here. Crunchy, fresh homemade coleslaw – easy and delicious! 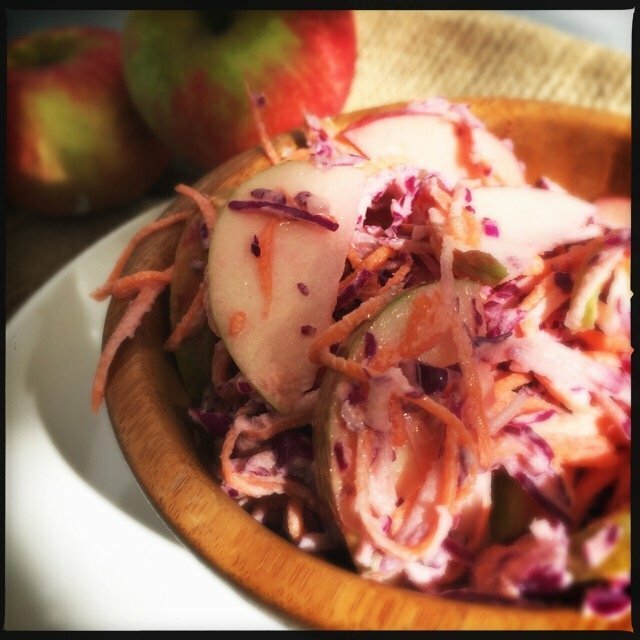 Get the Apple Slaw recipe here. It wouldn’t be Christmas without sausage rolls! Our cheat recipe is quick, simple and oh so tasty. Get the Sausage Roll recipe here. Throw together a tray of these in no time – just use whatever cheese you like (or whatever needs using up!) 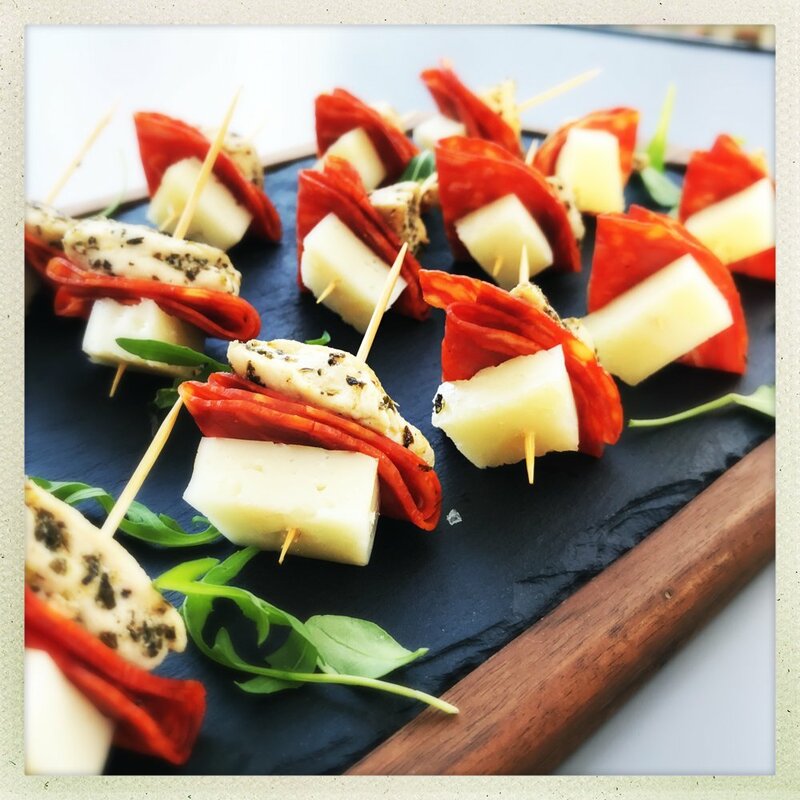 Get the Chicken and Chorizo Bites recipe here. Quick and easy to make – mix up whatever toppings you fancy and throw them on. Get the Puff Pastry Pesto Bites recipe here. Delicious spicy little potatoes – perfect with mint raita and leftover roast turkey and ham. 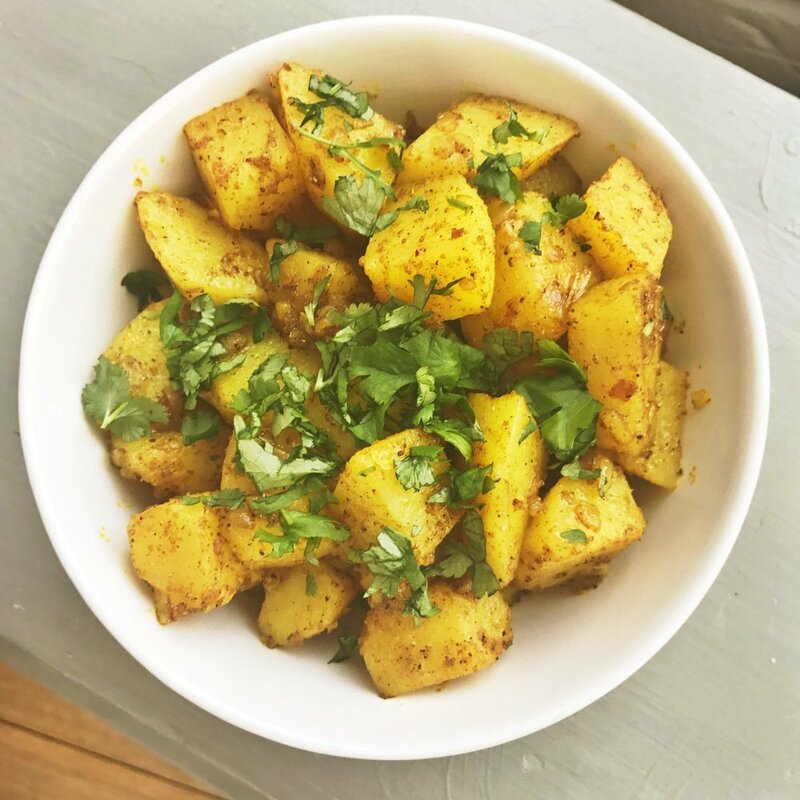 Get the Indian Spiced Potato recipe here. 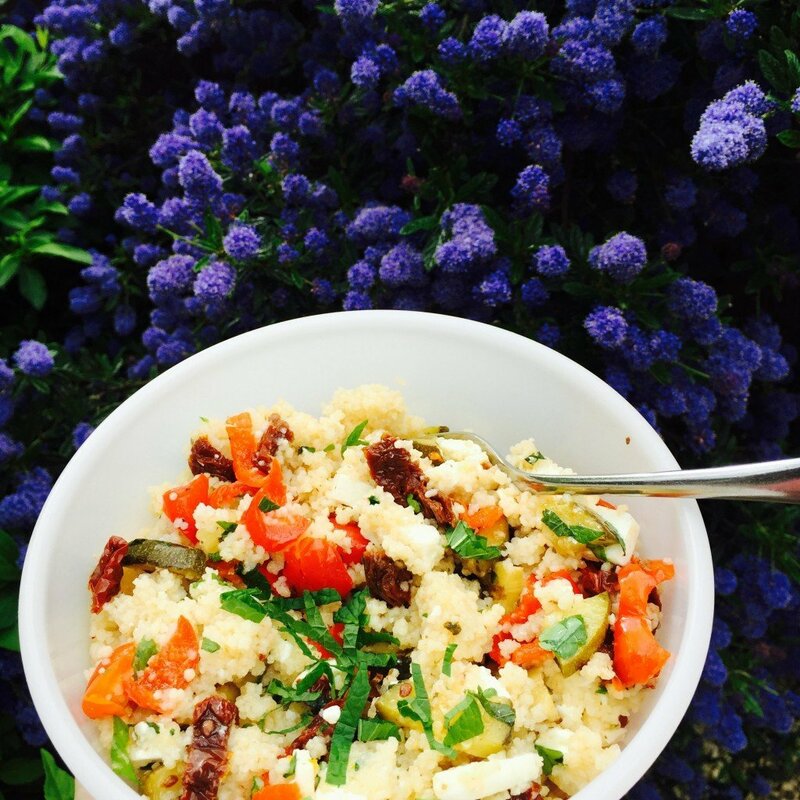 Ready in just 10 minutes our couscous salad is packed with lovely Mediterranean flavours and super simple to make. Get the Couscous Salad recipe here. 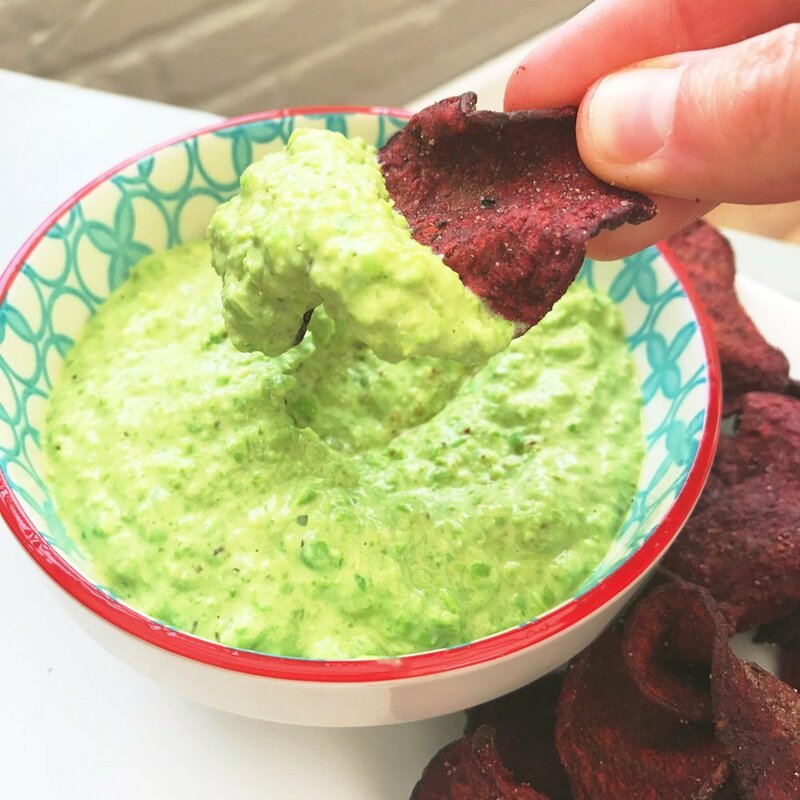 Grab the breadsticks and crisps and dip away in this gorgeous tasty green dip! Get the Creamy Pesto Pea Dip recipe here. 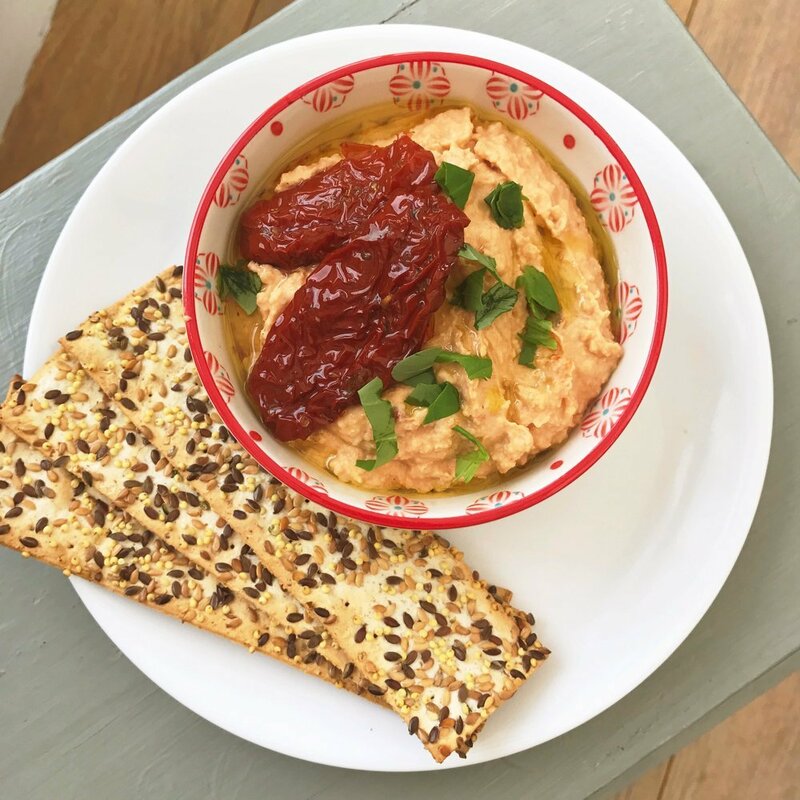 Or grab the recipe for our easy Sun Dried Tomato Hummus Dip here.